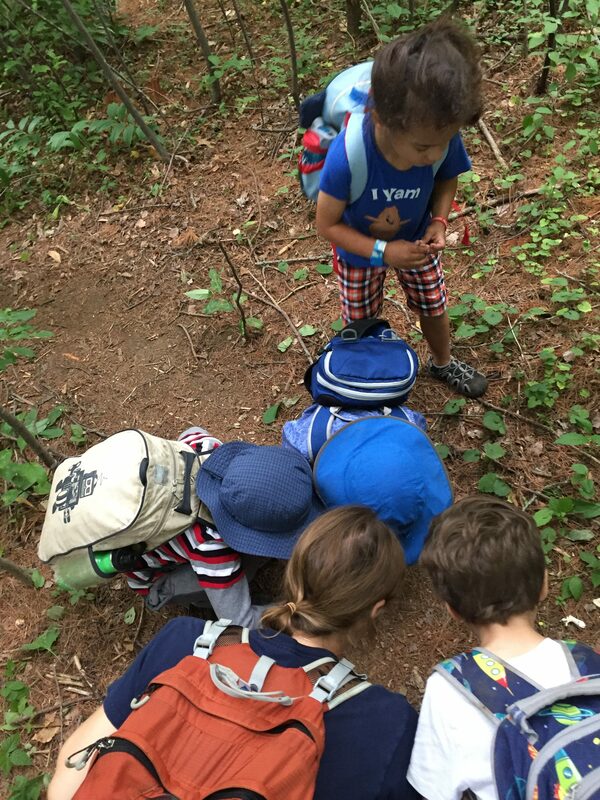 Friends of the Fells youth programs provide nature-based learning opportunities for children (ages 4-12) to engage in a self-guided exploration of the forest, helping develop their curiosity, critical thinking, and sense of connection with nature. Our highly-trained instructors use positive reinforcement to build empathy and communication about the natural world. Also, as applicable, please upload a signed written authorization to administer prescribed medication for our Health Care Consultant. (See Mass.gov advisory for details.) We ask that you do not send your child to camp if they are not feeling well. All instructors for our Youth Programs will be CPR/First Aid certified and will have passed CORI/SORI background checks. In addition a licensed Healthcare Consultant will now approve the program’s health care policy, first aid training, and training in medication administration for staff — and be available for consultation as needed. Contact Youth Programs director at ann@fells.org with questions. If you want your child to be in the same session as another child, you must be a member of the Friends of the Middlesex Fells, and you must contact the YP director to arrange. All forest program activities scale to the age, aptitude, and interest of the participants. We take shelter indoors in the case of heavy rain or lightning, but children otherwise spend the entire time outdoors exploring Spot Pond and the adjacent forest. This place-based, rain-or-shine approach to education lets children connect meaningfully with our shared environment. More detailed Parent & Caregiver Information can be found at this link, which includes our program philosophy, and our required waiver for 2019, which you must review and approve before checking it off in your online registration form. There is also information on how to dress your child for inclement weather, a guide to preventing ticks, information about past and present forest instructors, and more! Sessions for summer are generally capped at ten (10) children per day and canceled if they have fewer than four (4) children enrolled. Two (2) instructors will be present at all times. While occasionally we might host sessions with more than ten children, we strive to maintain our competitive 1:5 ratio for counselors to campers. Please respect our age ranges, and please know that we can no longer issue refunds, but we may be able to give you credit for other programs, and please work with us to let us know about your child’s needs. Thank you. In summer the Friends of the Fells offers classes for our youngest forest learners in a traditional Forest Kindergarten format (ages 4-5) in two time slots: morning (9-11:30 AM) or early afternoon (12:30-3 PM). 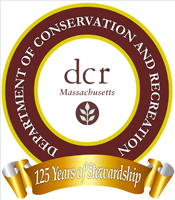 These sessions meet outside at the DCR Botume House at 4 Woodland Road in Stoneham. Parking is available at the Bosting in Boston site next door (see map). NOTE: Forest Kindergarten is only available either in the morning or the afternoon. There is no all-day session offered because it can be a little taxing for them to be outdoors that long. We want their first experience in nature to be positive, and leave them coming back for more. The next age group is Forest Explorers (ages 5+ to 7). 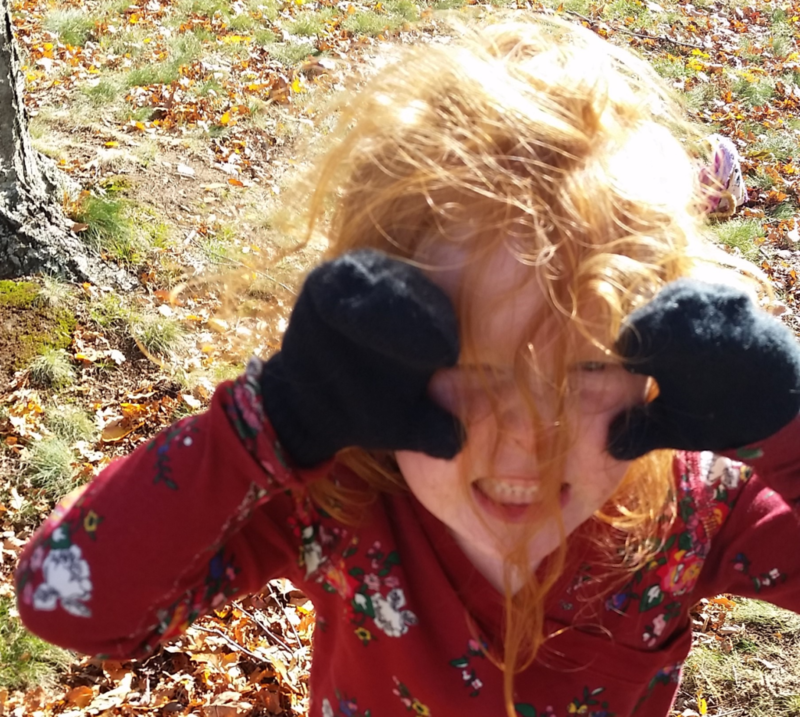 We say “5+” because sometimes five-year-olds prefer a slightly slower pace, especially if this is their first experience in an all-outdoor classroom setting. So, please consider both Forest Kindergarten and Explorers levels to see what is right for your child. For Forest Explorers we offer the same time slots, morning (9-11:30 AM) and early afternoon (12:30-3 PM), but for this older age group we also offer an all-day option from 9am to 4pm. Again, these sessions meet outside at the DCR Botume House at 4 Woodland Road in Stoneham. Parking is available at the Boating in Boston site next door (see map). This year, we are excited to announce an all-new site for the oldest age group, Forest Adventurers (ages 8-12). This program will launch at the DCR Flynn Rink location at 300 Elm Street in Medford, one mile down the road from the DCR Botume House. While one set of trails at Flynn Rink does connect back to the Botume House, there are many other fun paths to be explored with our competent and caring counselors in the immediate vicinity. Not only is there ample, dedicated parking and trail activity at this site, but we will also spend some time working on an innovative Earth Loom project. Many thanks to the National Coalition for Education & Cultural Programs (NCECP) and the Stoneham Business and Community Foundation (SBCEF) for their generous underwriting of this unique peace-building tool which combines elements of art, community, and nature appreciation. More information can be found on our dedicated website and Facebook pages (pre-registration encouraged). Note: If you join the Friends of the Middlesex Fells Reservation, you will receive a map, a fox decal, free admission to select events, and our monthly newsletter. 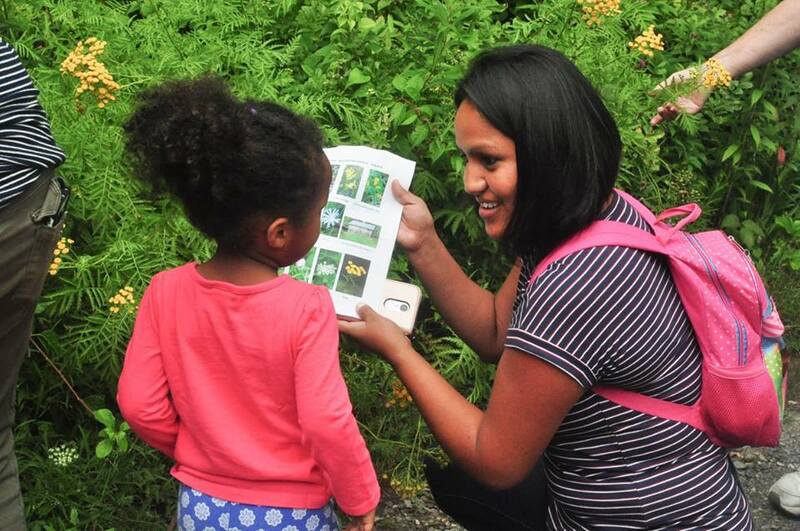 You will also support our mission of sharing the woods with the children of the community. To find out whether your membership is current, visit our Join page. In addition to supporting our mission, your generosity helps to pay for our programming, scholarships, and financial aid for others. Please donate here to support us — just $25 goes a long way towards providing environmental education opportunities for all. The total cost for each session varies according to schedule length. However, we offer limited financial assistance to those in need, and invite those who wish to inquire about this option to contact Ann Frenning Kossuth, our Youth Programs Director. Thanks! The Friends of the Fells continues to benefit from a $100K for 100 Cummings Foundation grant. We are a proud grantee of the Cummings Foundation, whose support is helping us grow our environmental educational programming to reach hundreds of students every year. Click to learn more about these consequential grants from the Cummings Foundation.